It’s where you show off your brand’s personality, tell your story, and prove you’re worth people’s attention. We’re talking about your website. Your site should reflect the high quality of your brand, and that starts by giving customers what they’re looking for. 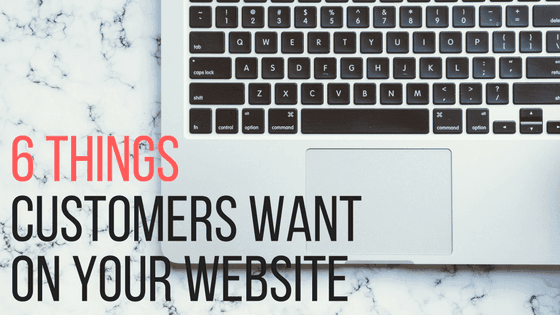 Whether you’re a finance guru, construction giant, or hustling entrepreneur, here are six things customers need to see on your site for you to make the right impression. Answer this question: Who are you? Your answer should be different than anyone else’s out there. Explain how you stand out from your competitors and why you’re the right choice. Give it a punch of personality (aka, make it interesting) and keep it short— too much text turns people off. It sounds like a no-brainer but sometimes those are the easiest to overlook. Remember to include your phone number, email, and location on your site. This shows people how to get in touch with you and where to find you, sending them straight to your door. A user-friendly design means a site that’s easy to use — quick load speed and intuitive navigation, etc. 47% of customers expect a website to load in 2 seconds or less, and 40% will leave the site if it takes more than 3 seconds. Translation: load speed matters. And an unorganized site is just as bad as a slow one. Example: if your customers can’t find your contact info, you can bet they won’t call. An SSL certificate is vital for a site’s security, especially when it comes to e-commerce sites. It protects the privacy of data exchanged between you and your customers and makes sure it can’t be accessed by anyone else. But you don’t have to sell on your site to take advantage of an SSL. They also boost your site’s SEO. Find out how here. Having a blog on your site does more than just help you share valuable info with your customers and prove your expertise. It’s organic content that signals to search engines that your site has fresh content their users want to see — that means an SEO boost for your site.  When it comes to building your reputation online, customer testimonials are great for sealing the deal. They show people who you’ve worked with and their experiences with your brand. 92% of consumers trust recommendations from others (even strangers) over branded content. Testimonials help you build trust and sell, so start gathering your best ones. Want to take your site to the next level online? We can help. Call 844-207-9038 or email hello@mopro.com to learn more about how we can build you your dream website.